kain is using Smore newsletters to spread the word online. 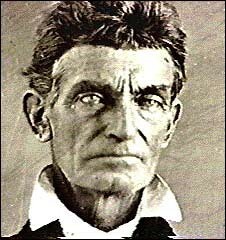 John Brown was a man of action. He was born in May 9th 1800 Torrington, CT. 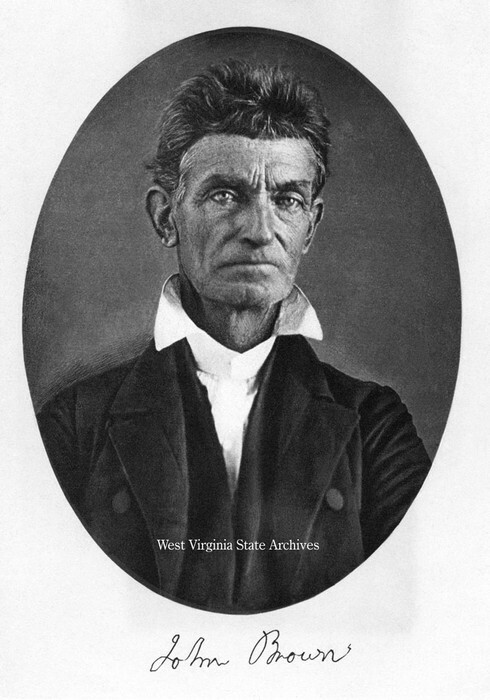 He died December 2nd 1859 Charles town, WV. John Brown was born in Torrington, CT May 9th 1800. 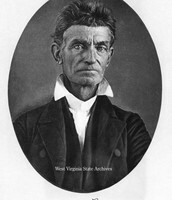 John Brown died in Charlestown, WV 1859. At sixteen years of age Brown left his family and went to Plainfield, Mass.,Where he enrolled in a preparatory program. Later he went to the Morris Academy in Litchfield, CT. He hoped to become a Congregatoinalist minister. In 1820 he married Dianthe Lusk. They had seven kids, when his wife died he married an 18 year old girl.